YOU WILL NOT FIND THIS DEAL ANYWHERE! --BOTH for Only $59 will go back to $159 .You saw the CLOCK ticking on previous page... and as I showed you screenshots on the previous pages,Other sources charges $200 TO $399 for this information. So grab your copy before I raise my price too. 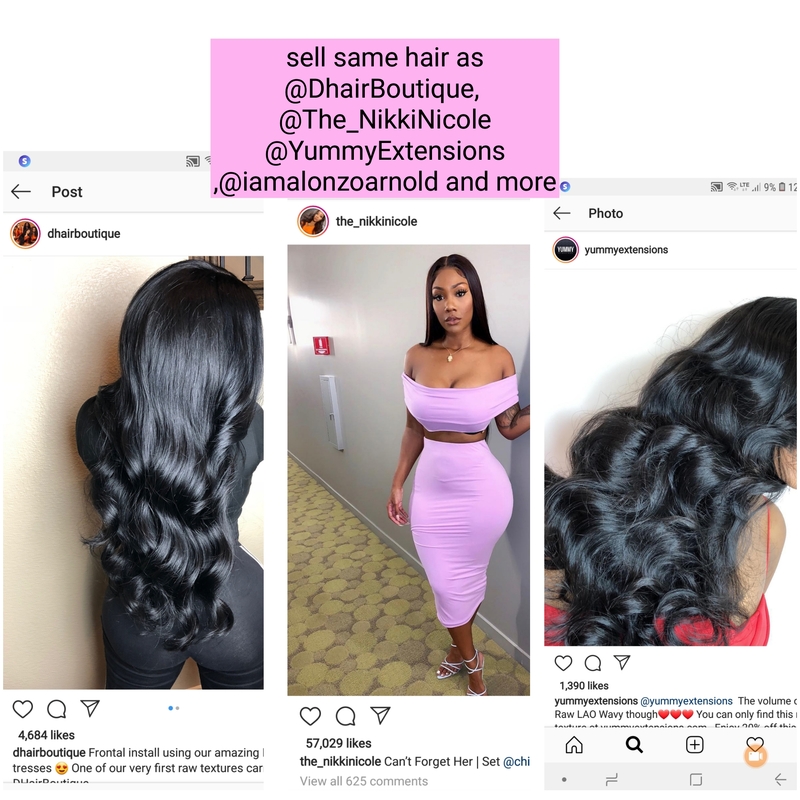 THE Virgin hair wholesalers and manufacturers that supply to celebrity owned Virgin hair companies. This hair lasts over 3 years. BARELY SHED AND NO TANGLES. NO MATTING! THE BEST IN THE MARKET! 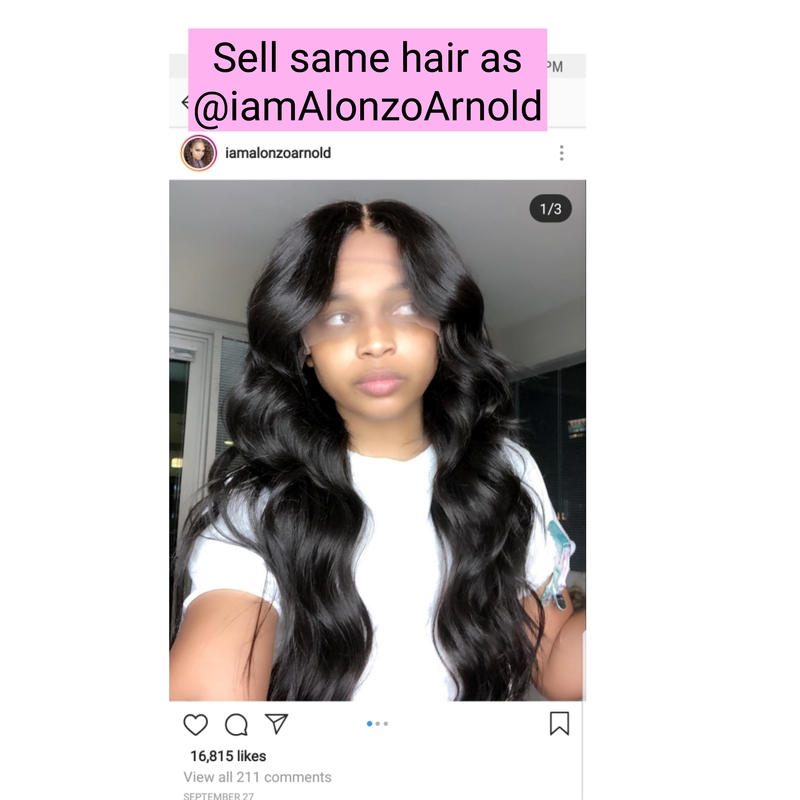 8 Raw Hair Vendors (Includes Indian, Cambodian, Burmese) All of the hair Vendors sell wigs, frontals, closures, and help with packaging. 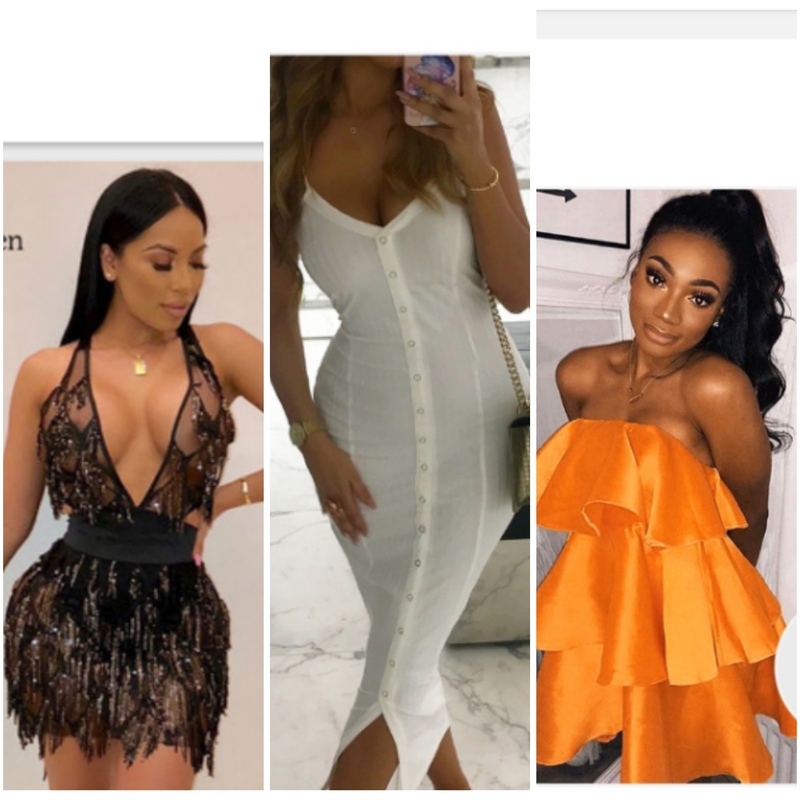 15 Exclusive wholesale FASHION suppliers that provide items similar to those sold at Zara, Fashion Nova, Aldo, Expsres TopShop, MissGuided, HM and Nasty Gal! You will receive exclusive wholesalers and manufacturers for clothes, shoes and accessories.What else is there to say BUT grab it TODAY! Also the lists guides & gives you tips on what steps to take in communicating with vendors, do’s & don’ts, and what you should be asking.This lists is worth every penny to invest in elevating your brand & making millions in the hair industry! You will aboslutely NOT find this deal anywhere else.  ALL OF THIS FOR JUST $59 WILL GO BACK TO $159---Other sources charges $300 TO $399 for this information. 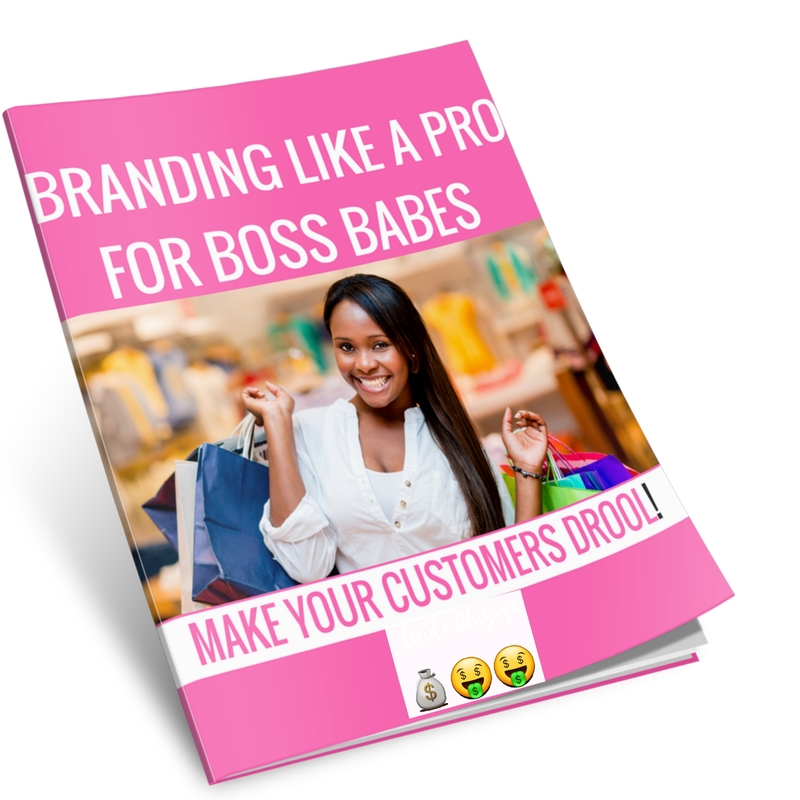 BONUS-BRANDING EBOOK $37 VALUE...YOURS FOR FREE! AFTER YOU PAY, IF you have issues downloading, ✉️Email KingdomBossLadies@gmail.com before reacting! I DONT REPLY TO DM's ❌ ---EMAIL ONLY! It's professional!